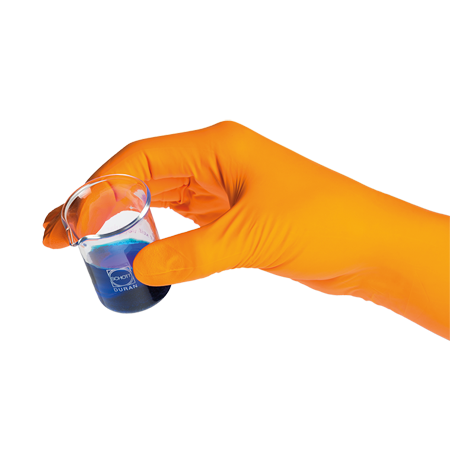 The duoSHIELD™ range of exam gloves offer an excellent compromise between optimal quality and cost, thereby providing a solution for laboratory personnel seeking protection against limited risks. 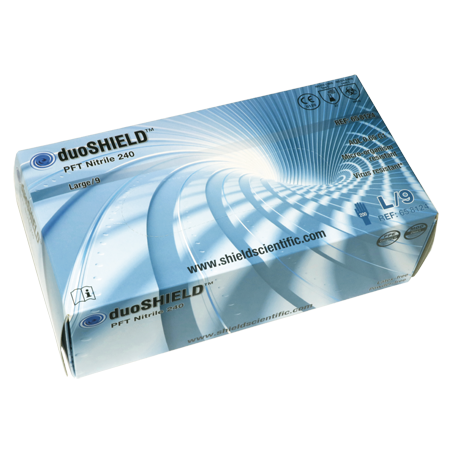 duoSHIELD™ gloves are registered as a Class 1 Medical Device (MDD), according to Council Directive 93/42/EEC. 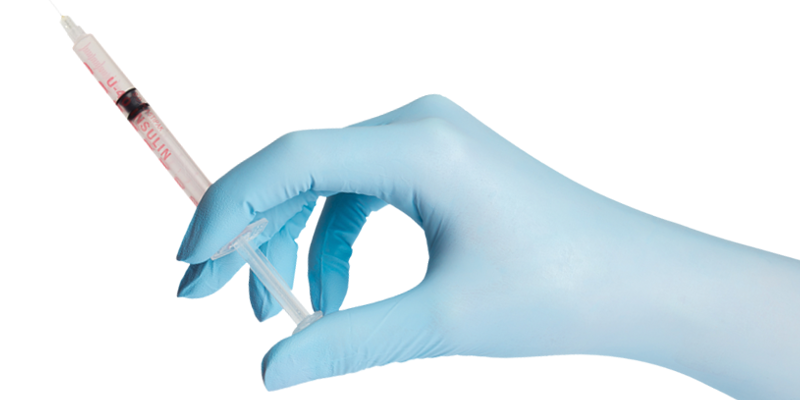 Applicable norms are EN 455-1:2000, EN 455-2:2015, EN 455-3:2015 and EN 455-4:2009.
duoSHIELD™ nitrile and latex gloves have been designed for general use in the laboratory (against minimal risks only) and for patient care activities. 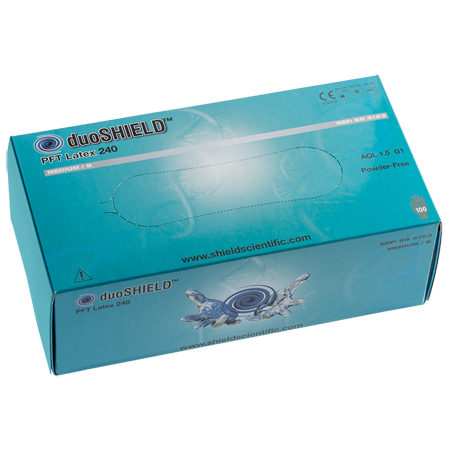 duoSHIELD™ gloves are microorganism resistant as demonstated by an Acceptable Quality Level (AQL) of 1.5 (in conformance with EN 455-1:2000 “Requirements and Testing for Freedom from holes”). 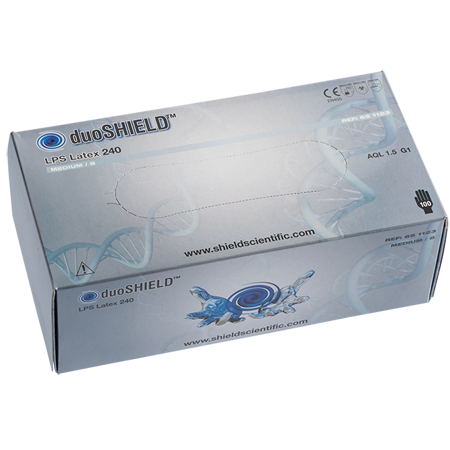 duoSHIELD™ gloves are also virus resistant based on the viral penetration test (ASTM F1671-97b). 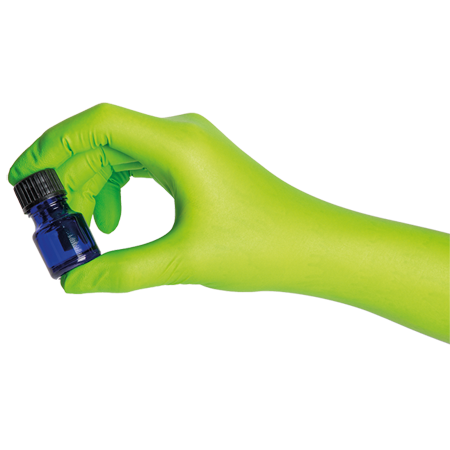 Additionally, duoSHIELD™ gloves are tested to demonstrate compliance with EN 374-2:1994 for protection against biohazard splashes. 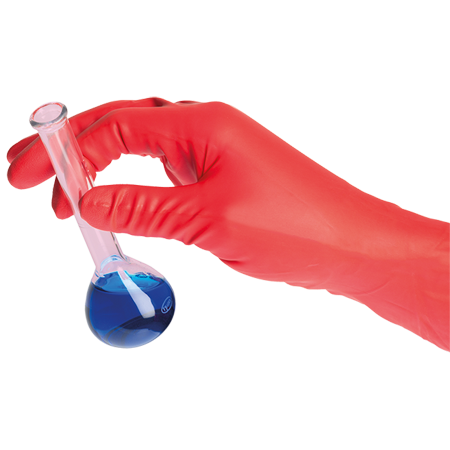 The duoSHIELD™ range of powder-free natural rubber latex gloves contain 50µg/g or less of total water extractable protein based on the Modified Lowry Method (EN 455-3:2015 / ASTM D5712-10). 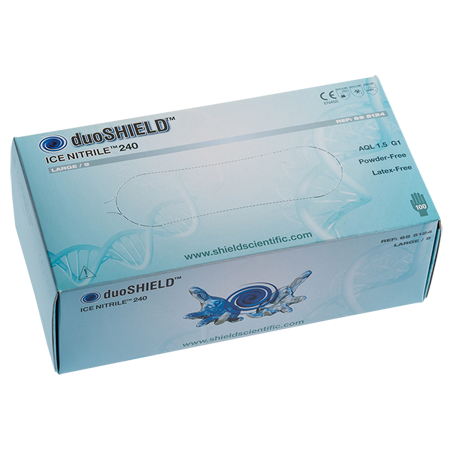 Brand signature: Blue for dual risk. 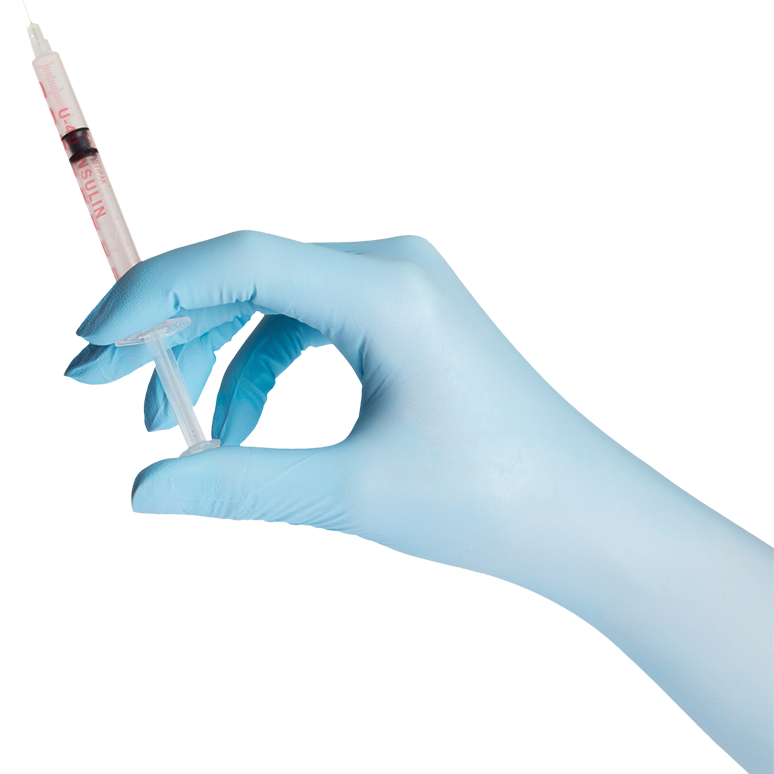 Exam gloves for minimal risks only in the laboratory and for patient protection. Class 1 MDD (Council Directive 93/42/EEC). 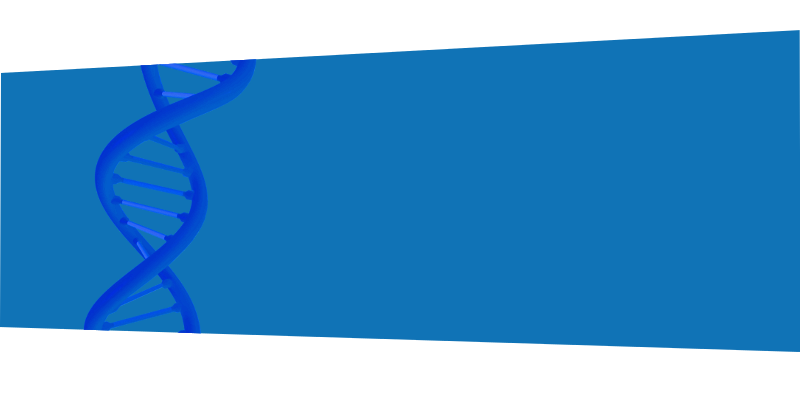 Length 240 mm minimum (EN 455-2:2015). 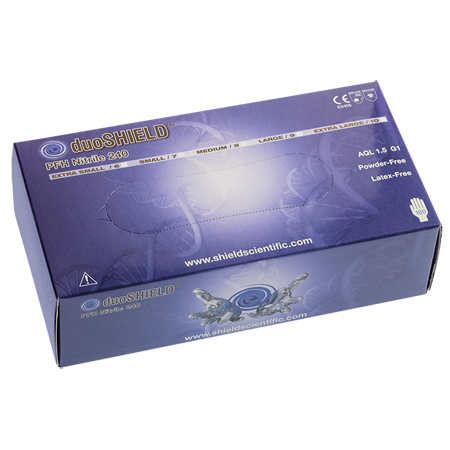 Biosafety: AQL 1.5 (EN 455-1:2000). 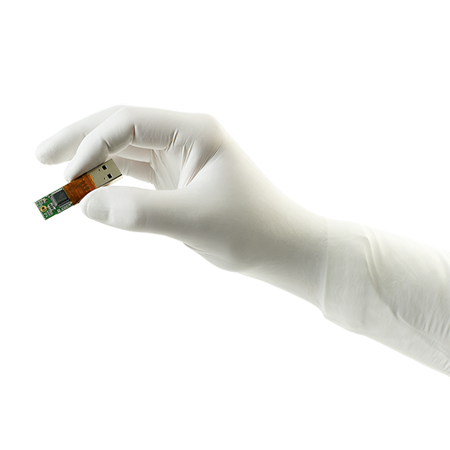 Packaging designed to comply with the requirements of medical environments.